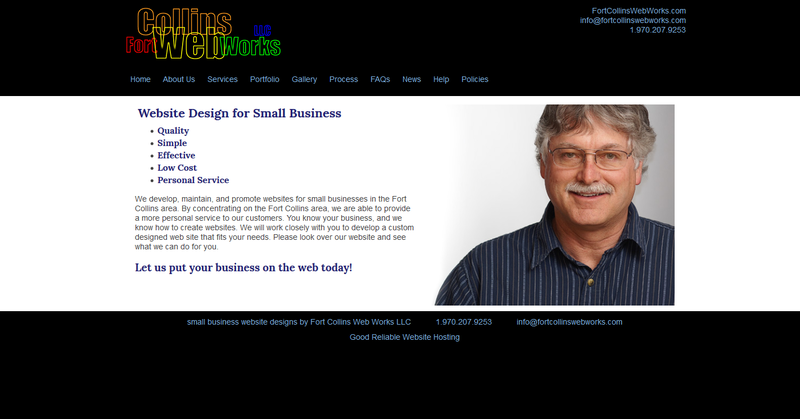 We created Fort Collins Web Works LLC in Fort Collins, Colorado during the summer of 2000 with a goal to provide high quality, low cost, personal website design services to our customers. We keep our overhead low by working out of our home and controlling our other expenses. 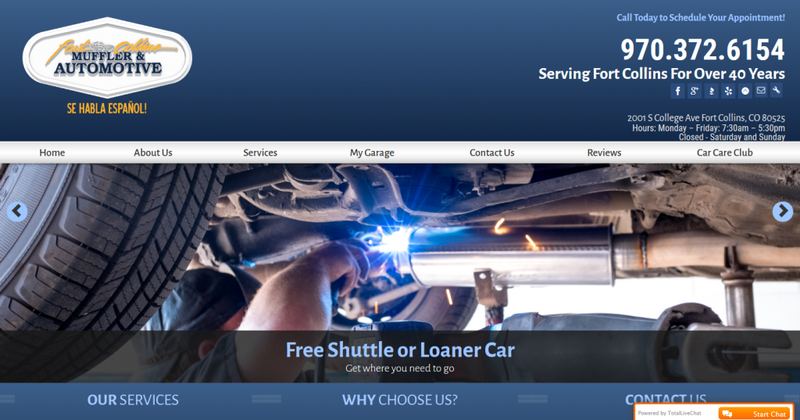 This allows us to create high quality websites at a lower cost to our customers. 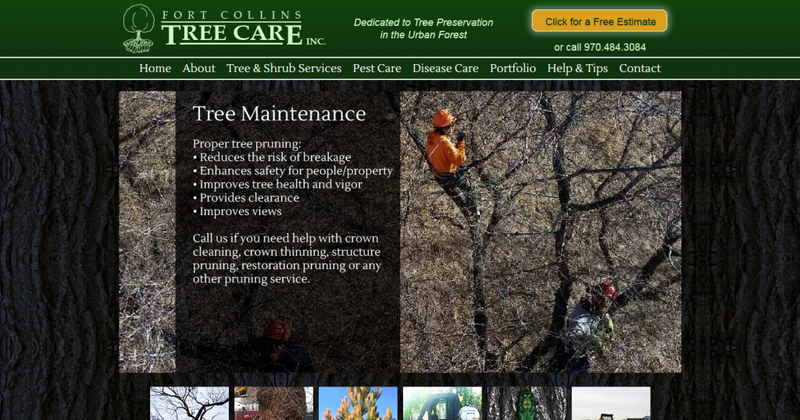 We limit our business to the Fort Collins area so we can provide a more personal service to our customers. 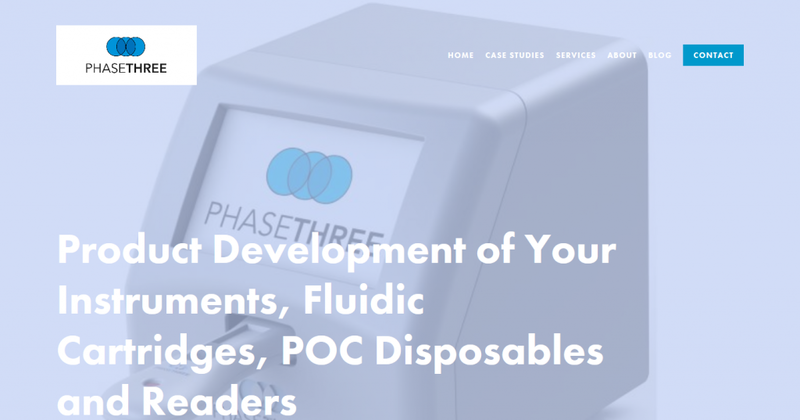 We work closely with each of our customers to develop their own custom designed website instead of a generic and often inadequate boilerplate. I have designed and managed the design of integrated circuits for over 20 years. It has been interesting, challenging, and fulfilling work most of the time, but towards the end of that career, I found myself looking for a more creative outlet. When I first surfed the web I was fascinated by it, and I was amazed by the idea that I could publish websites that would be read worldwide by anyone who has Internet access. I started studying web site design in 1996, and we decided to start our own company in the summer of 2000. Since then, I have enjoyed working with and getting to know our many customers, most of whom are small business owners. 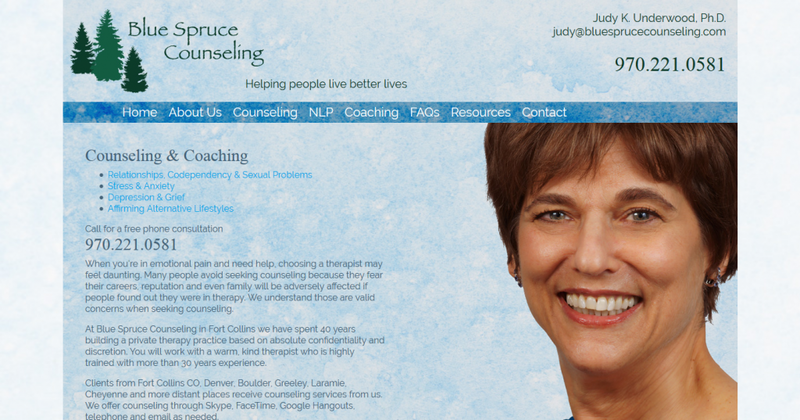 It is always a pleasure to finish creating an effective website for a satisfied customer. I designed integrated circuits for several semiconductor companies until we decided to start a family. Since we started our company in 2000, I have applied my editing skills and love of numbers to helping run our company more smoothly. Now that our children are in college, I enjoy spending even more time handling the financial side of our business. Customers who are ready to make a purchase or contract a service frequently search for product and service reviews. Take a look at our reviews on Google’s local business listings, and if you enjoyed working with us please write your own review for us. Independent reviews like these are very effective tools to bring more customers to your business.